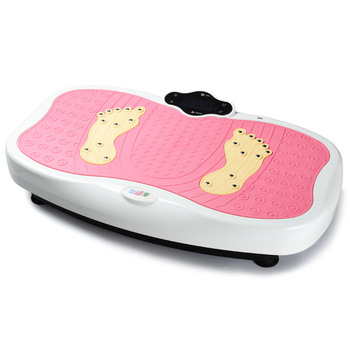 Look and feel great with Vibration Machine Crazy Fit Massager! The one machine that won't collect dust or get shoved under your bed. 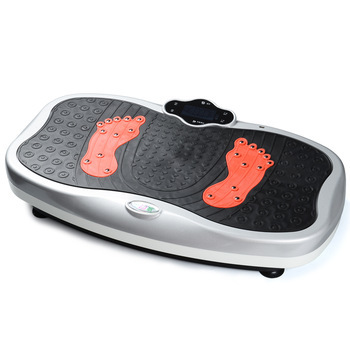 Whole body vibration therapy is possibly the easiest, safest & most practical way to maintain bone strength, accelerate fitness/weight loss goals & to bring some much needed relief to painful joints and muscles. We are so confident you will love your our vibration exercise machine, it's a higher quality than any other vibration machine on the market. 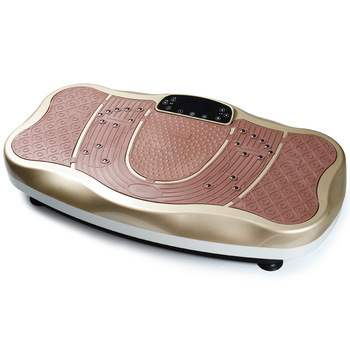 Not only does this mini vibration bring you power that is typically unheard of in similar vibration plate portable platforms, but for the first time ever.